Dr. Stephen J. Costello, founder and director of the Viktor Frankl Institute of Ireland, is a philosopher, logotherapist/existential analyst, and author of multiple books on psychoanalysis, logotherapy, and philosophy. He has been lecturing philosophy and psychology for over twenty years in University College Dublin, Trinity College, and, more recently, in the Dublin Business School. Dr. Costello is a Diplomate in Logotherapy and sits on the international faculty of the Viktor Frankl Institute of Logotherapy. He is a member of the Editorial Board of the forthcoming Annual Review of Logotherapy and Existential Analysis and has published widely in The International Forum for Logotherapy. 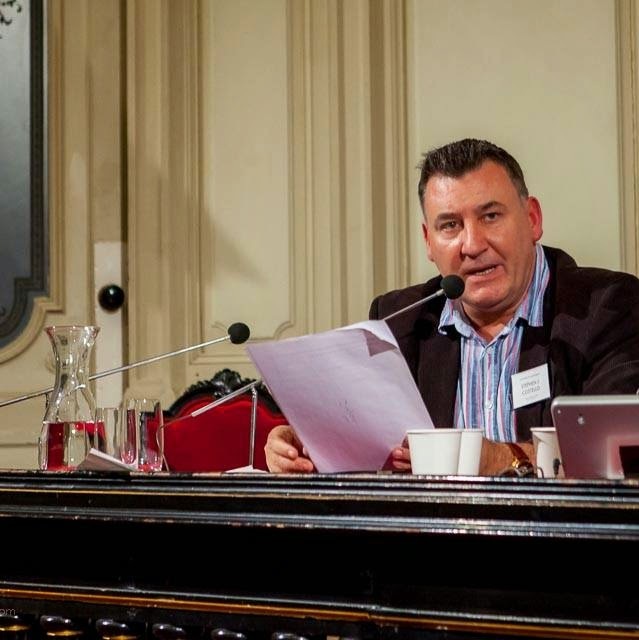 His lecture entitled Boredom, the Existential Vacuum, and Noögenic Neurosis: Causes and Cures was given at the Second Future of Logotherapy Conference in Vienna on May 16, 2014.